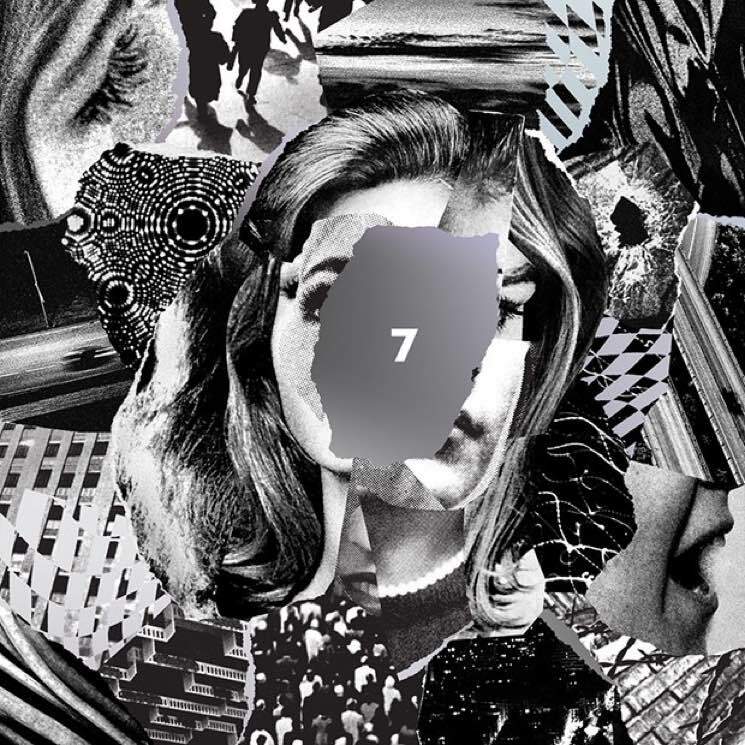 ​Beach House Announce '7' LP, Share New Single "Dive"
Beach House delivered back-to-back albums in 2015 with Depression Cherry and Thank Your Lucky Stars, then released their B-sides and Rarities comp last year. They're not slowing down yet, though, as they've just announced plans for their previously teased seventh studio album. Aptly titled 7, it's due out on May 11 via Sub Pop/Bella Union/Mistletone. All of the songs started at the band's home studio in Baltimore, before getting finished off between Carriage House in Stamford, CT, and Palmetto Studio in Los Angeles. Beach House enlisted guest contributions from Spacemen 3's Sonic Boom as a co-producer of sorts, while their touring drummer James Barone plays on the entire record. The LP features recent single "Lemon Glow," and the band have also shared a brand new cut called "Dive." Scroll past the full tracklisting to stream it below. In conjunction with the release of 7, the band will embark on a world tour, including Canadian stops in Vancouver on August 12 and Toronto on August 20. See the full list of dates below.